Dunmoor Fleece Jacket. For sale within the UK. The Dunmoor Fleece with Alcantara patches, can be worn as an outer or underneath a jacket on really cold days. 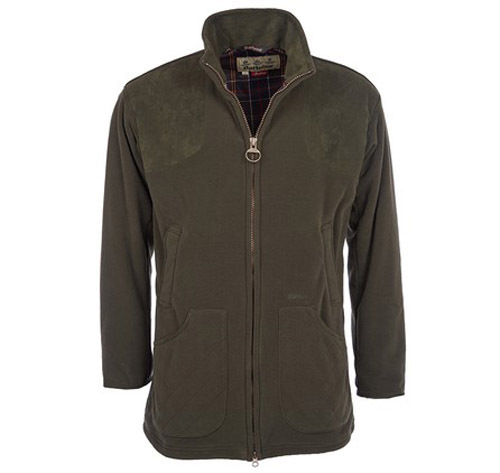 The warm and stylish fleece has a classic design with with a gorgeous tartan lining and deep pockets. The Dunmoor makes a fantastic shooting layer, as its windproof design will help to keep you comfortable in the field.The Dunmoor fleece is available alongside a wide range of country sports clothing from the men’s Sporting collection.